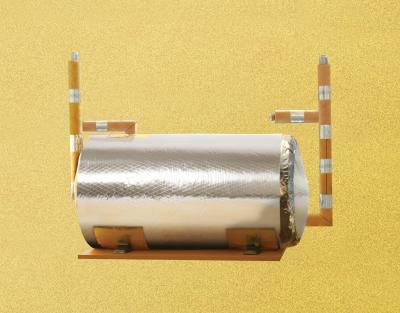 Geyser Insulation Pack – Glasswool geyser blanket & pipe. 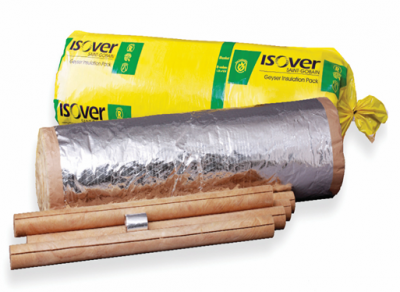 The Isover Geyser Insulation pack consists of a foil faced Glasswool insulation blanket in a kit form that includes 5 x 1 m, high density Glasswool Snap On Pipe insulation of 15 mm ID bore x 20 mm wall thickness and duct tape. Additional pipe insulation available on request.